In his attempts to disprove Twitter’s ideological bias last week, CEO Jack Dorsey actually confirmed it. In his recent attempts to disprove Twitter’s ideological bias, CEO Jack Dorsey actually confirmed it. 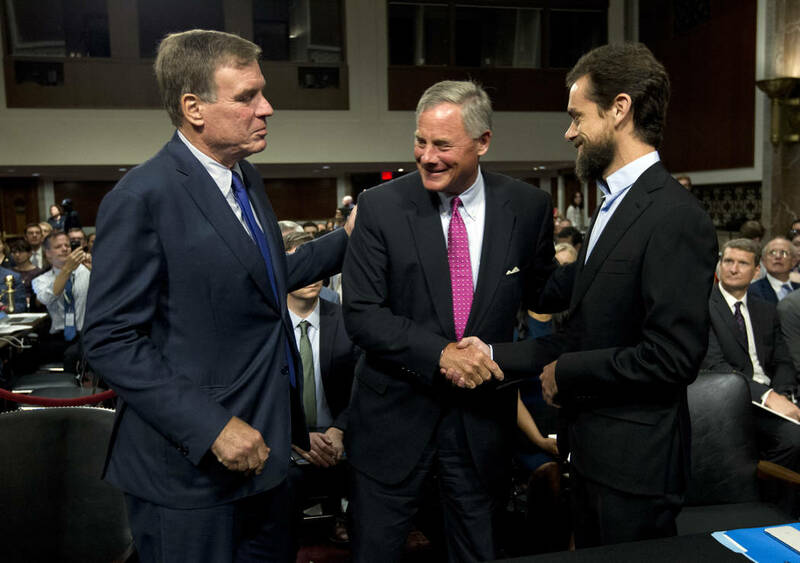 Appearing at the Senate Intelligence Committee this month, Dorsey claimed Twitter doesn’t treat conservative content and users on its site unfairly. The facts suggest the complete opposite. Twitter has a proven record of shadowbanning conservatives, a sneaky way to ensure their content isn’t seen by others. While Twitter’s shadowbanning has often been the focus of controversy surrounding the platform, the social media giant’s bias is far more evident in whom it bans outright — and whom it doesn’t ban at all. Right-wing voices who have received temporary or permanent bans include Sheriff David Clarke, British activist Tommy Robinson, CTRV host Gavin McInnes, Turning Point USA activist Candace Owens and InfoWars host Alex Jones. What makes these bans notable is Twitter’s reasoning behind them. Jones was banned for “inciting violence” in mid-August. Robinson was banned for “hateful content,” yet Twitter is littered with examples of the most vile, violent and hateful left-wing content imaginable. Owens’ ban was particularly noteworthy because all she did was satirically tweet the exact same thing as New York Times editor Sarah Jeong, who received no ban for the original racist tweet Owens mocked. Last year, Twitter instituted a policy banning affiliations with “organizations that … use or promote violence against civilians to further their causes.” The rule was promptly used to ban numerous far-right accounts. It wasn’t, however, used to ban numerous antifa accounts, which obviously promote violence against civilians to further their causes. There is clearly an imbalance in the way Twitter applies its rules. The enforcer clearly needs an enforcer. So the problem isn’t the algorithms — it’s the people managing them, most of whom are left-wing and believe “progress” means the extinction of conservative ideas. To a progressive in a decision-making position at Twitter, normal conservative speech on almost every issue is “hate speech.” So long as Twitter’s employees are permitted to project their own political biases into their work, Twitter will remain a place where only one side of the debate is allowed to speak freely. This is a problem for Twitter whether it realizes it or not. Though Section 230 reserves the right of websites to remove content they find “obscene, lewd, lascivious, filthy, excessively violent, harassing, or otherwise objectionable,” the increasing trend of tech giants classifying half of the country’s political beliefs as obscene or objectionable undermines the reasoning that gave them Section 230 protections in the first place. Congress is well within its rights to remove those protections from social media platforms that choose one political side and promote a clear political message. Twitter is exercising editorial control of its content. And if Twitter is acting like a normal publisher, it should be treated like one. If Twitter wants to maintain its status as a forum for “true diversity of political discourse,” then it must start acting like one. 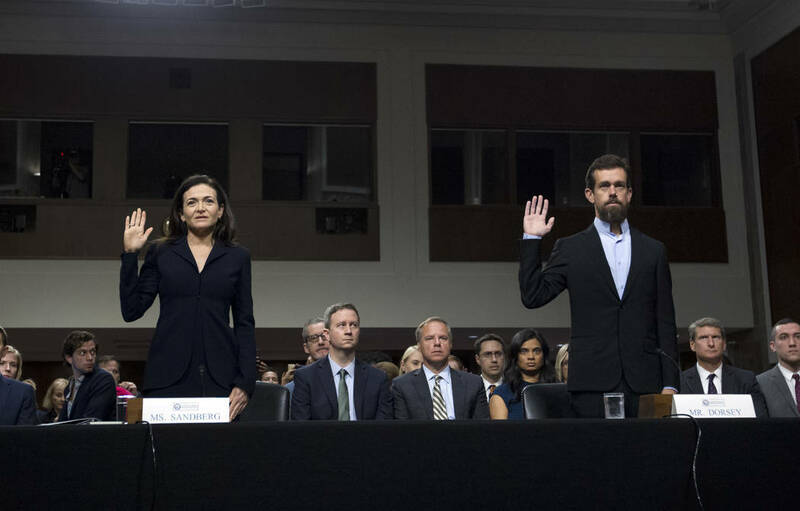 Given Twitter’s universal importance to society — Dorsey noted that “all 100 senators, 50 governors, and nearly every member of the House of Representatives … reach their constituents through Twitter” — the platform’s institutional bias puts the First Amendment at risk. 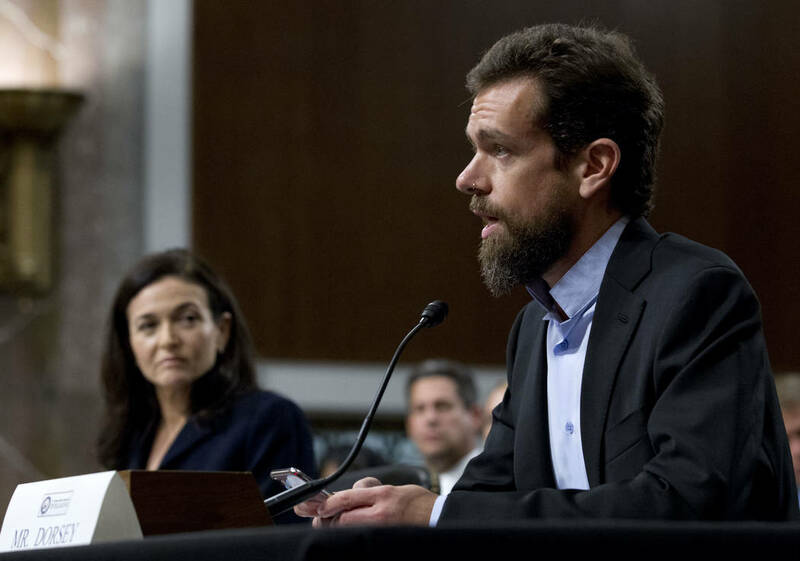 If Twitter doesn’t fix its act but wishes to continue operating under Section 230 status, it may need to be overseen by an independent entity to ensure conservative voices with which Jack Dorsey and his company disagree aren’t being silenced. Otherwise it should lose its privileges — and be held legally responsible for every vile, hateful, racist tweet its legions of liberal users are allowed to publish every day.